Good morning! Morning Minutes is a round-up of stories that will break on Tuesday, May 17, and which we think you'd be interested in. From today until Saturday (May 17 to 21), technology players here and abroad will gather for the Smart Nation Innovations Week. They will share, exchange and learn about new technologies from one another, as well as the future impact of technology. Besides showcasing tech innovations, the week will also have community events. It is part of the country’s Smart Nation initiative, which seeks to use technology to improve people’s lives. 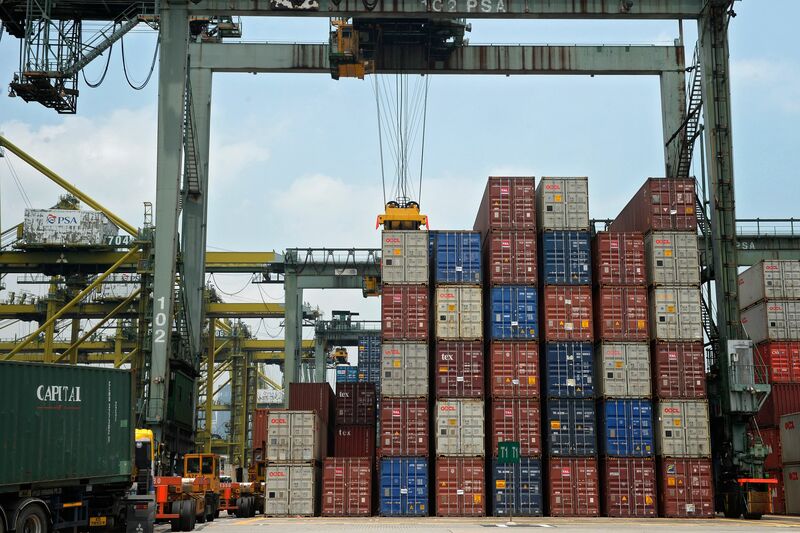 Singapore’s non-oil domestic exports (Nodx) are expected to have declined for a second straight month last month amid the tepid global economy. The data will be released today (May 17) by trade agency IE Singapore. Economists polled by Bloomberg expect an 8.4 per cent slide in April shipments, compared with those in the same month a year ago. In March, Nodx fell 15.6 per cent – its worst performance since February 2013. 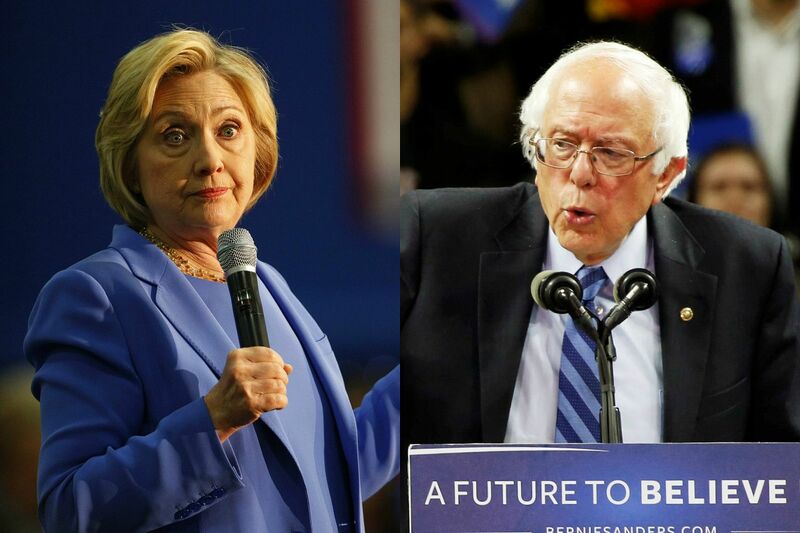 US Democratic presidential candidates Hillary Clinton and Bernie Sanders will face off today (May 17) in presidential primaries in the states of Kentucky and Oregon, as Republican presumptive presidential nominee Donald Trump tries to boost his delegate count in Oregon. Mrs Clinton, who already has 2,240 delegates under her belt, needs another 143 delegates to bag her party’s nomination for the presidency. However, she faces an uphill battle in Kentucky, where she has alienated many in its coal-mining region due to remarks made in March, where she said she aimed to “put a lot of coal companies and coal miners out of business".